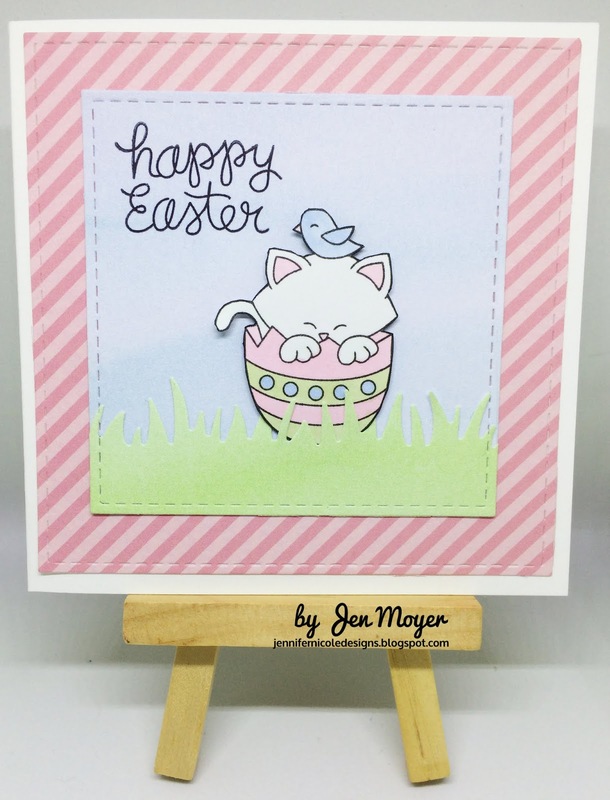 Jennifer Nicole Designs: Pastel Easter!!! 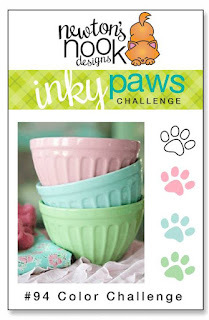 Continuing with my 2019 goals is to enter at least 20 Inky Paws challenges. I'm entering this card into the current Inky Paws challenge #94 Color Challenge. When I think of Spring I think of Easter! I used the Newton's Easter Basket set. Such a sweet scene you've created! 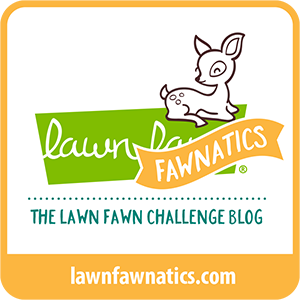 Lovely use of the challenge colors! Thanks for sharing your talents with us at Inky Paws! So cute! What great use of the challenge colors. Such a sweet Easter card! Thanks for joining us for this Inky Paws Challenge!